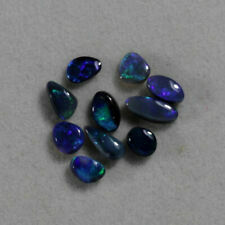 Parcel of Lightning Ridge Black Opal Rough Smalls. 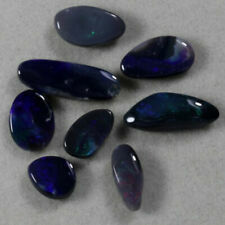 More than 160ct Parcel of Lightning Ridge Black Opal Rough Smalls. Parcel of Lightning Ridge Black Opal Rough Smalls With Glycerin in a Spice Jar.